I stepped into Shed with coffee on the brain. The enormous, creekside building in Healdsburg, California, is something of a culinary bazaar, an ever-changing marketplace of Sonoma County’s many gustatory offerings. It is old and new stomping ground for me. 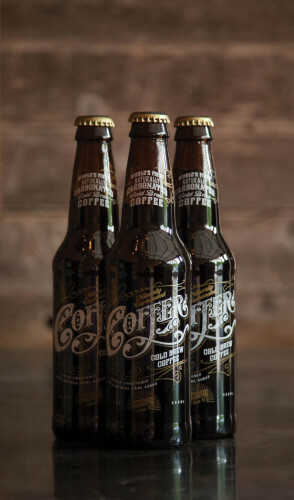 I know I can get good coffee there, just as I know I will find ardently hopped beers at Bear Republic Brewery across the street and world class wines at Kendall Jackson’s tasting lounge a few blocks away. Sonoma County is a cradle of fermentation, thanks to its natural bounty and a storied history of winemaking. But since this is also a region of evolving food exploration, there are always discoveries to be made. At Shed you’ll find fine cheese and charcuterie, fresh baked breads, high-end kitchenware, beekeeping supplies, cocktail toys, locally roasted coffee, and sensory surprises, all converging elegantly in a celebration of excess. On this particular visit I rounded out my usual order at Shed’s polished espresso counter by wandering towards the back of the giant space, past the wood-fired pizza and the knife-sharpening counter, where I was excited but not really surprised to find what might be the country’s only fermentation bar. There, alongside taps of locally brewed beers, a bartender pours less familiar cultured drinks: house-made herbal kombuchas, fruity kefir waters, and seasonal shrubs. Sampling a Darjeeling and elderberry kombucha and watching cheerful patrons chat over the brightly colored shrubs, I couldn’t help thinking, this is it. In this moment, for beverages, here we find the central nerve. While they might represent a cutting edge of beverage culture (they’re largely DIY, usually hyper-local, cocktail friendly, and supposedly good for the body), its true that fermented drinks are still foreign to many. 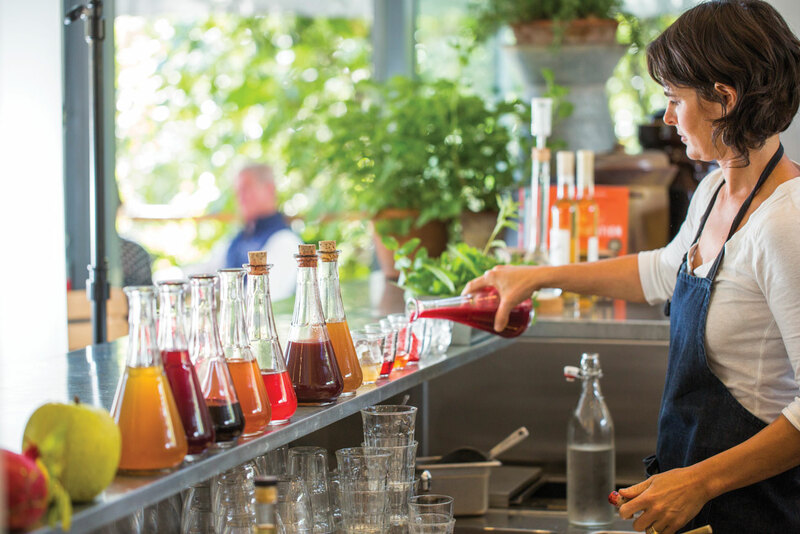 Café culture has only recently begun to embrace kombucha, an ancient cultured tea revered for its health benefits and shied away from by some because of its sourness. But cultures are still all around us, in the breads we eat, the dairy products we buy, and in many popular dishes. 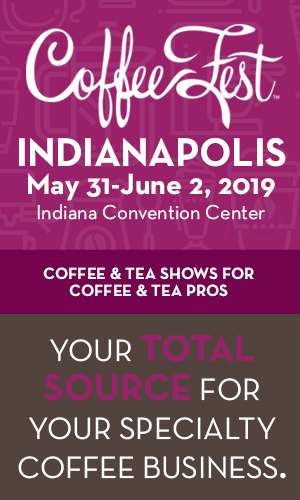 As palates evolve to embrace more nuance, drinks made with an assist from bacteria are being seen in a new light as opportunities for flavor expansion, and they’re quickly taking up their rightful position alongside the flavor powerhouses of coffee and tea. For some, the idea of a fermented beverage brings to mind drinking vinegar. (In the case of kombucha, which has the same level of acidity, this is not too far off.) But the beverage-curious are finding more than sourness in these drinks, leading them to delve into new realms of fermentation. There is sweetness to be found in kefir water (a naturally fizzy, cultured water usually flavored with fruit essence) and a shrub (fermented sugar, vinegar, and fruit) made with peak produce can be both tart and explosively flavorful—not unlike a standout pie. Kombucha crafted with a quality oolong or green tea instead of a standard black tea can be unexpectedly refreshing. The stomach-settling qualities of cultured drinks (some are probiotic, similar to yogurt) have attracted the health-conscious, but it is surprising flavors that are bringing these into the fold of specialty coffee and tea. In Missoula, Montana, Black Coffee Roasting Company co-owner Jim Chapman is focused first and foremost on good coffee. But when seeking a non-caffeinated, artisanal drink with unique flavor and health benefits, he decided to bring homebrewed shrubs to the menu of his recently opened café. In flavors like spicy ginger, blackberry lime, and grapefruit, the shrubs—seasonal fruits fermented in apple cider vinegar—have been well received by Black Coffee’s customers. He serves a roster of flavors over ice, mixed with sparkling water, for a fizzy, sweet, and tart elixir that puts soda to shame and draws in non-coffee drinkers in droves. 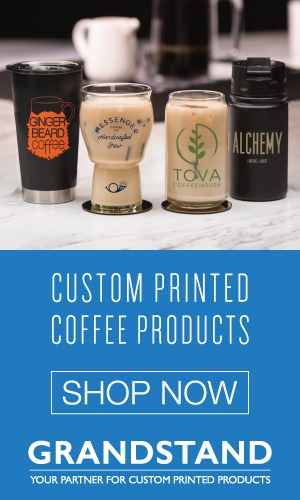 The stomach-settling qualities of cultured drinks have attracted the health-conscious, but it is surprising flavors that are bringing these into the fold of specialty coffee and tea. “Shrubs are the epitome of utilizing a season’s bounty when it’s on its way out,” says Gillian Helquist, food and beverage manager at Shed. “Shrubs are very old beverages that some say are from the turn of the century, but you can find them going way further back in the Middle East.” Gillian emphasizes a shrub’s appeal as a rapid form of preservation. Using local produce at the apex of its flavors, she is able to craft a rotating list of regionally stunning concoctions, like her Sonoma coast huckleberry and bay leaf shrub or homegrown peach and lemon verbena. Mixing the dense cordial-like fermentation with carbonated water makes a fizzy refresher that allows bright, summer flavors to be enjoyed in winter, and vice versa. 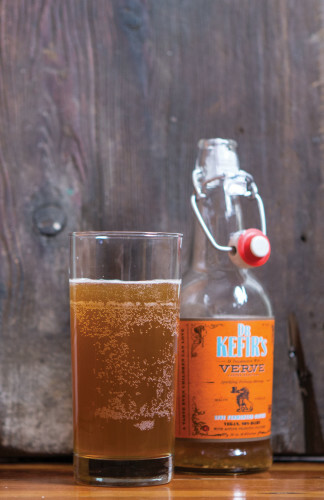 Taking the union to the next level, Brian and the roasters at Verve crafted a kefir drink using Verve’s immensely popular Streetlevel cold-brewed coffee. Usually served on nitro, the toasty, smooth brew becomes bright and clean with the addition of carbonation and the kefir’s tartness. 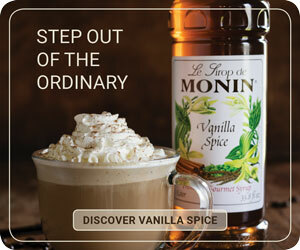 For coffee lovers, it is a whole new way to enjoy the drink’s subtleties. Dr. Kefir’s rooibos flavor, made from brewed African red bush, is bursting with the tea’s characteristic sweet creaminess. Proving that coffee and tea don’t just coexist well with fermentation, they shine in new ways through it. 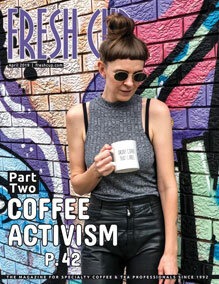 Cafés looking to add fermented drinks to the menu can certainly do just that by purchasing fermenting agents, though Gillian recommends self-education on the process before serving anything, and Kevin stresses patience in finding a flavor balance that works. A tap system isn’t necessary but is ideal for keeping things fresh and from over-fermenting (meaning, having produced too much alcohol over time). Since it’s a relatively new category, unlike brewing or distilling, there are no rules here, just a recommendation of good sense. But simplicity can be found in hosting local fermenter’s drinks on tap (most cities have a kombucha company these days) or by seeking out bottled fermented drinks to offer customers on the go. Though there is a comforting, country life appeal to these homespun drinks, fermented beverages are certainly not the provenance of American beverage makers, and their appeal stretches globally. In Japan, popular fermentation bars offer vinegary beverages made from su (a rice vinegar celebrated for its healing properties) fruits, teas, and even vegetables. In Russia kvas, a sour, fermented grain drink is adored by young and old—and is even making its way to US bottlers. The growth (bacterial or otherwise) of these drinks is inescapable. Learning to love them might be as easy as finding the right one. So sip, sample, get cultured.